A unique formula given by nature to deliver essential omega-3s, phospholipids, choline and astaxanthin straight from the cleanest waters on earth. Healthy, Sustainable & 100% Traceable. 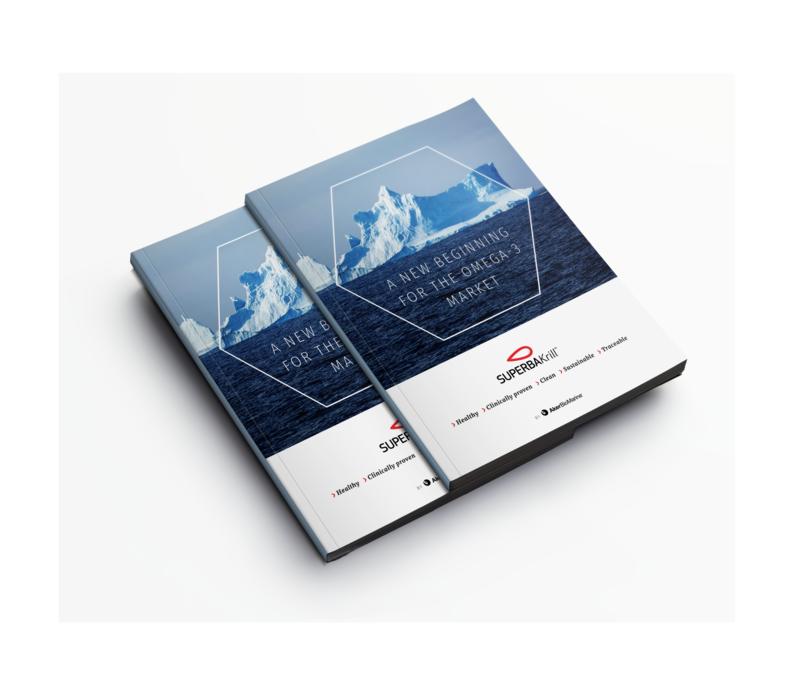 We’re passionate about producing the best krill oil to match the individual needs of our customers and their consumers. That’s why we have different options and formats. Our second generation krill oil and most popular product. Our latest product innovation. The next generation krill oil concentrate. Read more: What is krill oil? 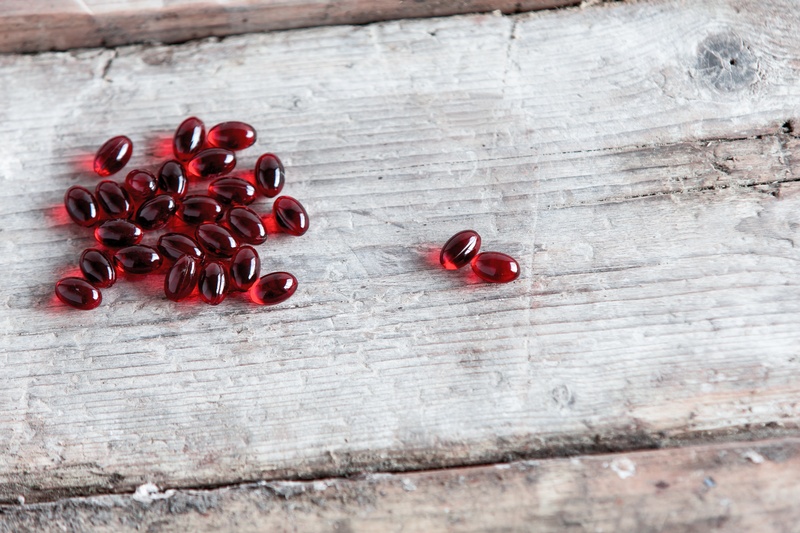 Do you prefer to encapsulate our krill oil on your own? 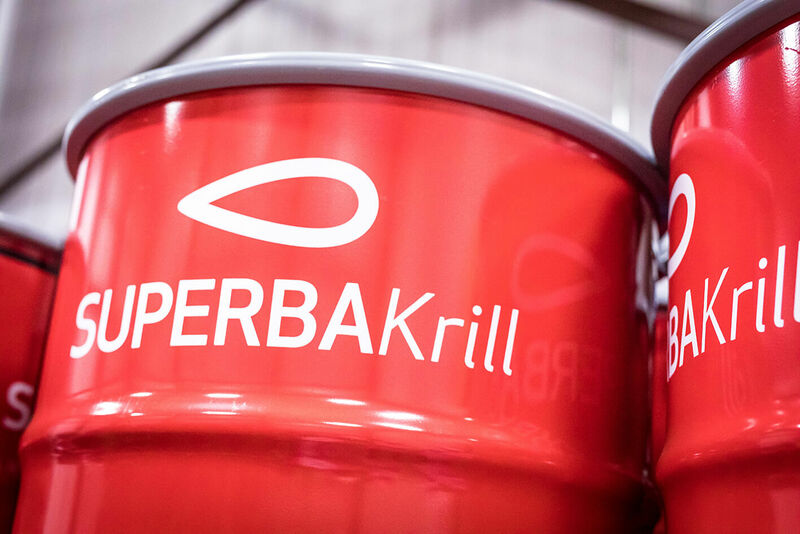 Our Superba Krill oil drums are the perfect solution for you. This option also allows you the freedom to determine your finished product. Our most popular product format, Superba Krill softgels showcase our oil’s natural red hues in small and easy to swallow capsules. Phospholipids help deliver omega-3s to where they are needed most, meaning they are better utilized by the body. Krill oil’s natural composition means there is no fishy aftertaste when consumed. 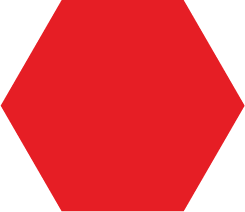 *For businesses in Europe only. Check out our whiteboard video which takes you on the journey of Superba Krill, from catch to capsule.